I am having a big problem getting the data I need to prepare my income taxes from MyVR. When I export the line item data, it has a separate line for each charge related to a reservation and they are tied to a reservation number - not a name or dates. So, I have no idea what I am looking at and I do not have an easy way to get all charges related to a reservation on one line (rent, cleaning fee, tax, etc.). Am I the only one with this problem? What do the rest of you do? MyVR has a new report available via Manual Export that can help: the Reservation Financial Summary Report. 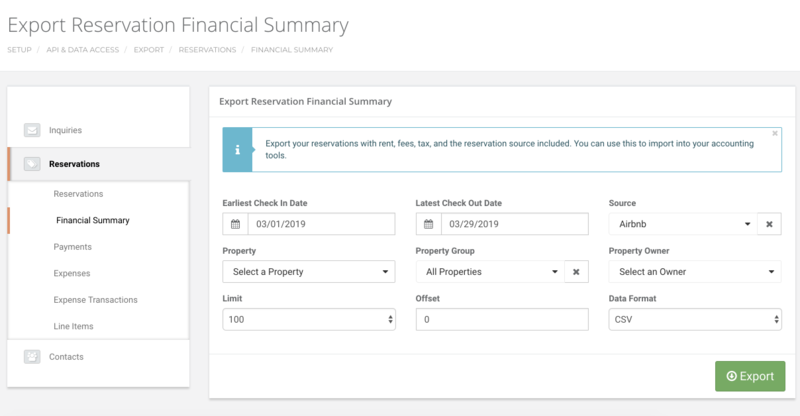 This new export gives you quick access to all your reservation financial information so you can easily analyze performance, do your accounting, and provide reports to your owners. 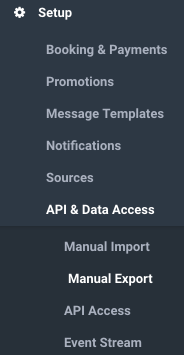 To view all the financial data for your reservations in one report, filter and download your data from the Financial Summary tool in the Reservation section under Setup->API & Data Access->Manual Export in the left hand navigation menu. This report contains your reservation information - including property, source, and a full financial breakdown - on one line per reservation. You can open the CSV file in any spreadsheet program, including Excel and Google Sheets. 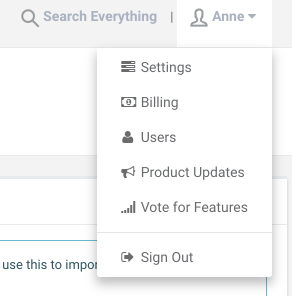 You can read the full product update in MyVR from your name drop down in the top right corner > Product Updates.